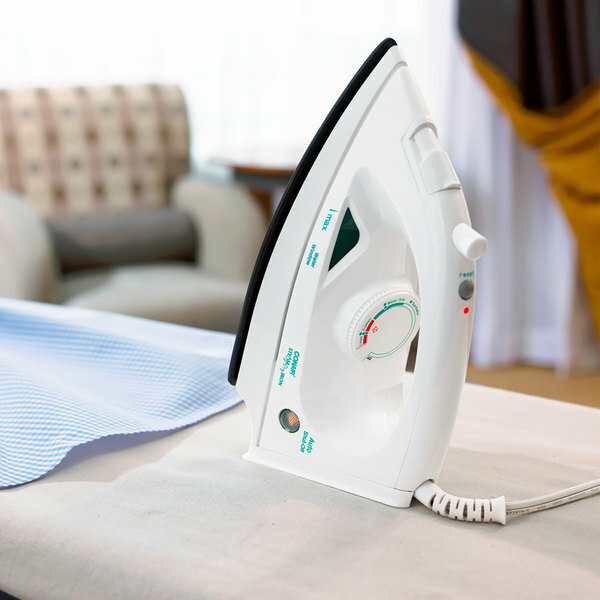 Keep your guests looking their best with the Conair WCI205 hospitality iron, hotel steam and dry iron! 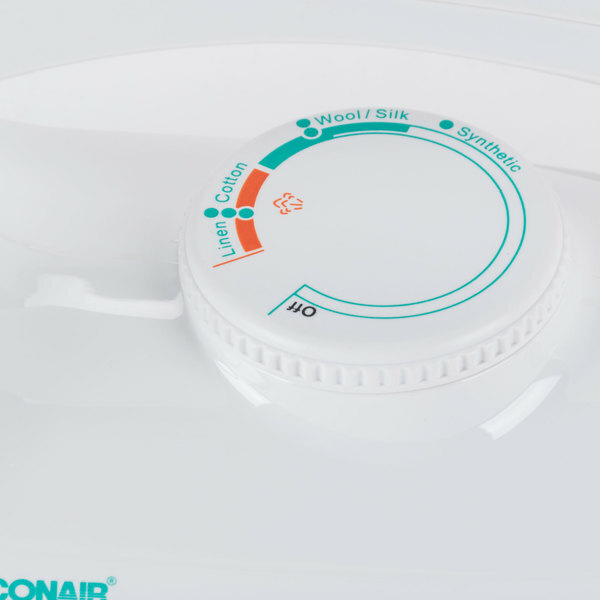 Its compact size allows for easy storage in guest room closets, and it is a convenient amenity for your customers. 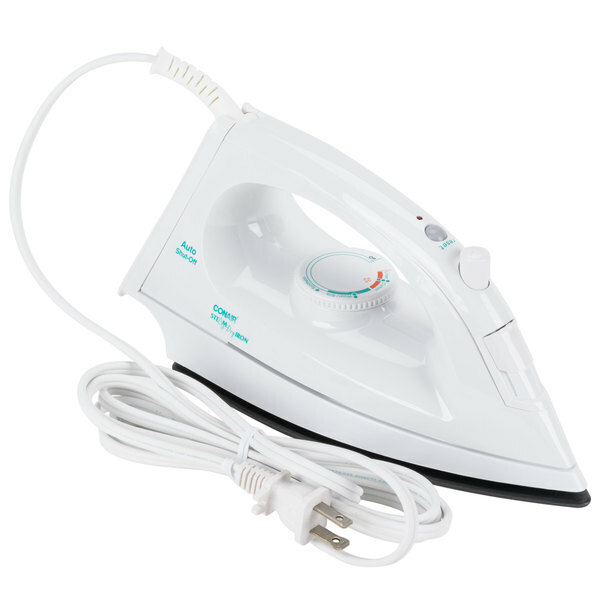 The steam & dry amenity clothes iron features adjustable temperature controls, a nonstick sole plate, and a fabric guide, making it simple to operate. 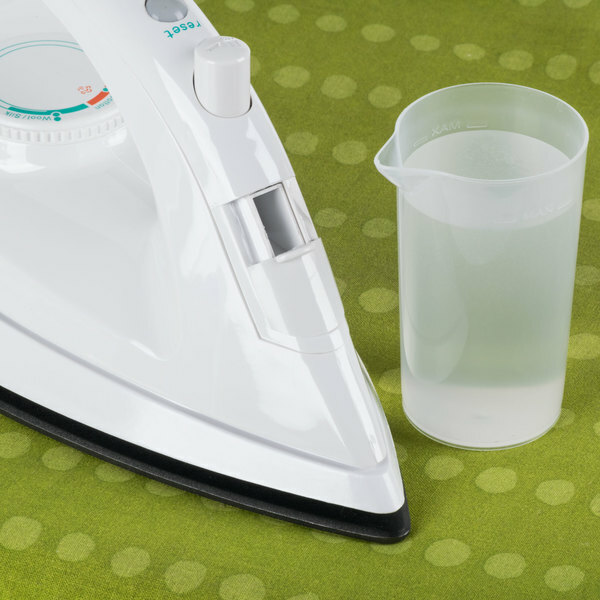 A see-through water tank also helps users to know when the iron should be refilled with water. 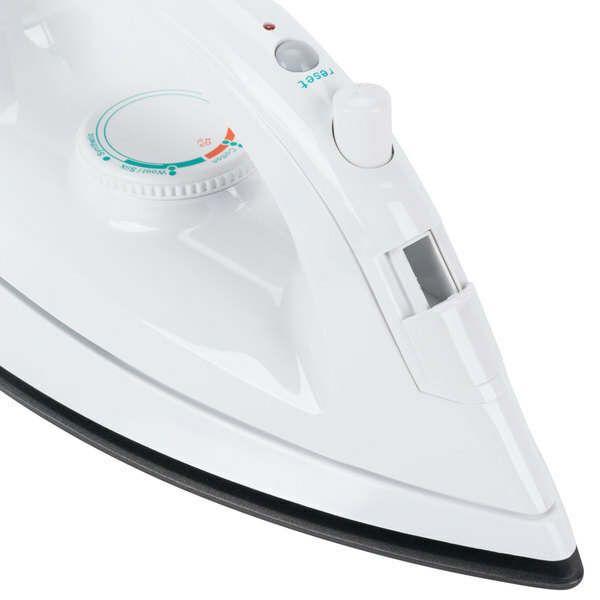 The Conair WCI205 hospitality iron's safety features include a 10-minute auto-shutoff timer that will turn the iron off after 10 minutes of inactivity. This unit requires a 120V electrical connection. 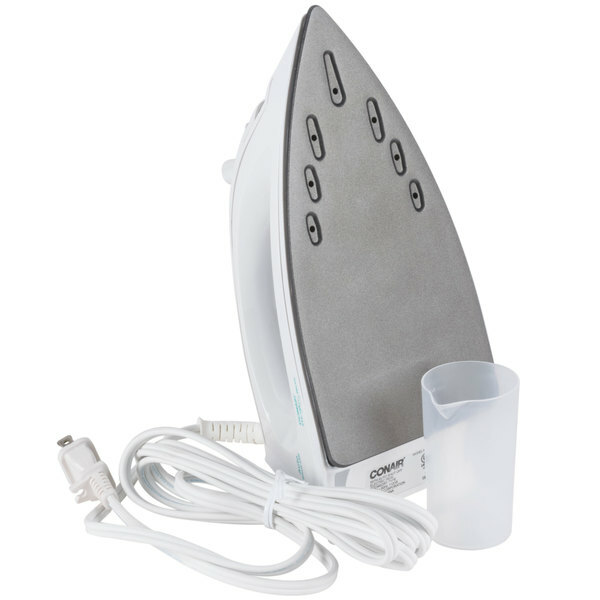 Nifty little iron that works very well. I bought this on a whim, and I'm glad I did. It's fairly simple, nothing fancy here, but it gets the job done. The Conair steam and dry irons work really well. I have them in most of my rooms. I know I have stayed places that had them and was glad i could toch things up. 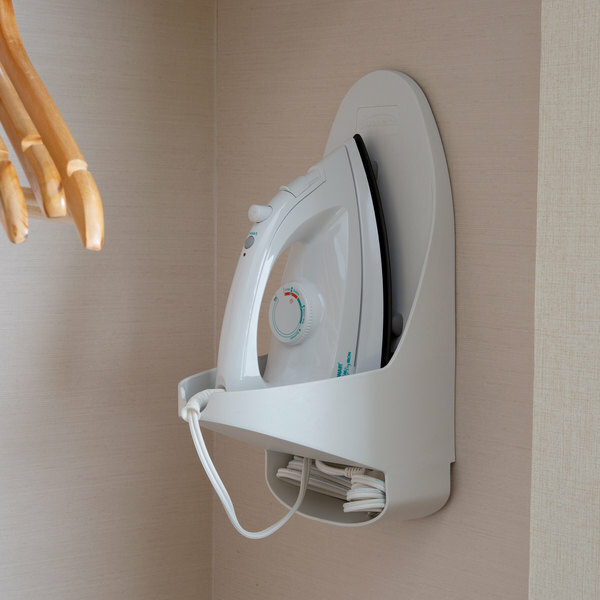 These conair irons are a great addition to our rooms. I have been thanked by my customers for having them. Steam and dry makes it a good item. 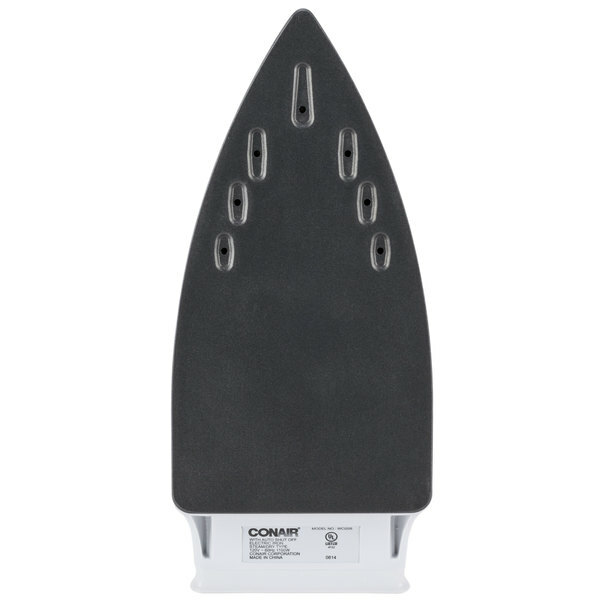 This Conair iron has a good price and is a great additions to your rooms.customers love having this in there rooms and will thank you. 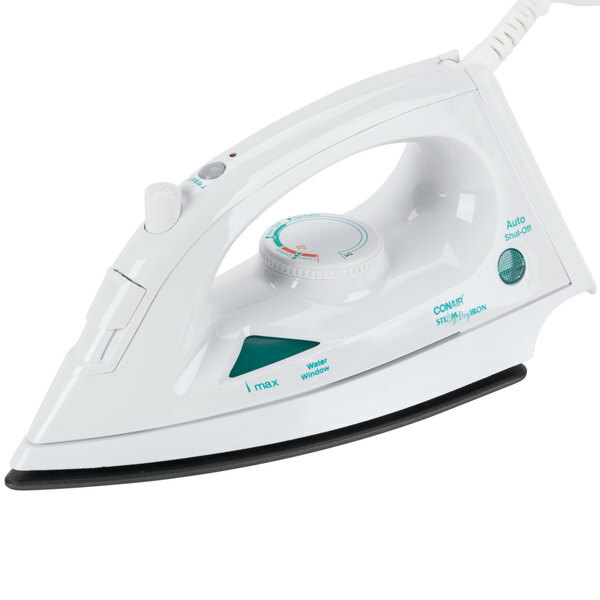 Decent quality iron! 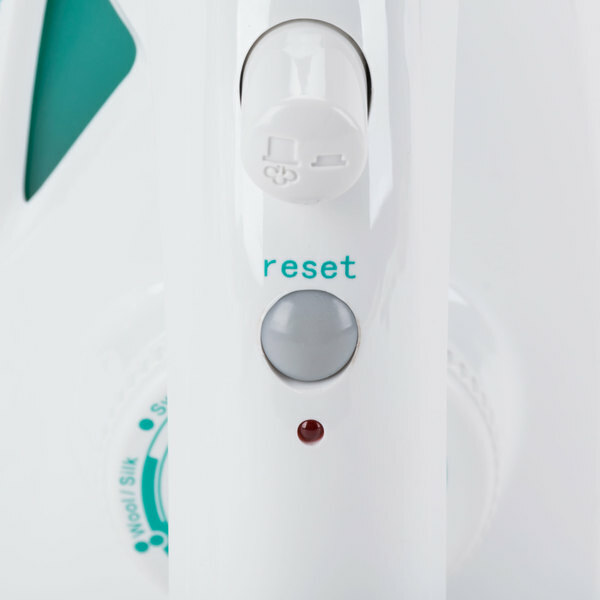 Great for hotel rooms! Excellent for ice carving too! It gets hot pretty quickly and cools off just as fast! Steams too! !